In UO - I enjoyed the feature of being able to go out and do some solo PVP - even against more opponents. The reason why I could do so in early UO days was simple: you had 64 Spells + a weapon. Your timing and way to combine different spells with the precast and weapon system gave you the chance to beat other people simply by your skill (lets not discuss about skill / ping stuff - it´s not the point). A basic function was that each player could use an in combat heal - as there really was no class system. Later when the bandages (anatomy + heal) were more useful, this could be put into your fighting style as well. So Albion claims to have no class system as well - and it´s true. Still you have to level up (fame) your way in the direction you want (similar to the skill system). 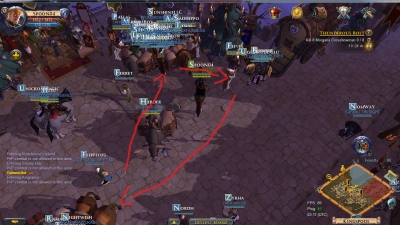 The main difference between Albion Online und UO is now that in Albion Online you don´t have a system in which you can combine that much different aspecs of fighting to give yourself a tactical advantage against someone else with equal gear - and in no way you can "outskill" alone VS more than one player with equal gear. If I take an archer, I have 3 buttons for my damage, some special stuff from my armor - the ability to walk around while fighting and run faster. I´m not able to swap my equip, heal in between, precast a spell and then swap my equip again to the bow. I am simply standing there and shooting at my opponent. My opponent is basically doing the same - either with his sword or fireballs. So we both look at each of our HP bars and after someone of us has reached the 15% he beggins to run to realize that the other will run behind to do some finishing shot/hits. There is no variation in it, no space for doing something surprising, tactical or skill involving thing. For me personally, the perception that there won´t be ever any kind of situations where I can go out and try my luck on a group of players to compete with - is simply disappointing me. Albion Online has a ton of potential tho. I guess it will have it´s place on the market cause it has some features people do and will like. Still I know there are a ton of people out there sharing my opinion on the PVP part. If anything is build too much around a group based PVP game without any space for logging in, visiting Shame 3 or Britain Graveyard for some sort of short PVP action - it will have it´s downsites for people enjoying that stuff. I can´t tell much about the group PVP - I didn´t have a chance to try yet, but I guess it can´t provide me what I need anyways. I know it´s been a long time but I (and maybe you as well) won´t ever loose the hope to find a real successor of UO and have once again the enjoyment of how it was back then... it´s been a sad hunt so far! I played on all relevant UO freeshares with pre UOR ruleset - and TS and the likes didnt pop up yesterday.My last Explo/eb halbert experiences aren´t that long ago and I was fine jumping in a group of some guys, fighting them successfully alone. I didn´t use my time machine for that - even tho I got one! That´s true. Still the variation between spell casting + timing when to re-equip the weapon, when to unload the combo. I think the most missing part goes back to the heals - yea the helmet heal can be used in Albion Online... . Still it´s a difference to provoke 2 opponents to unload a combo with a precast Greater Heal - to suddenly after counterattack - and to click "d" for the helmet heal to receive a wonderful 1/10th of your health back. 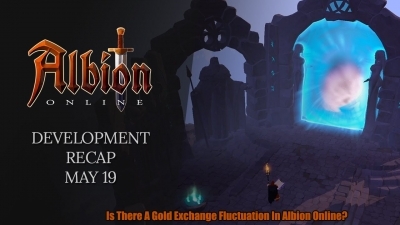 Is There A Gold Exchange Fluctuation In Albion Online? 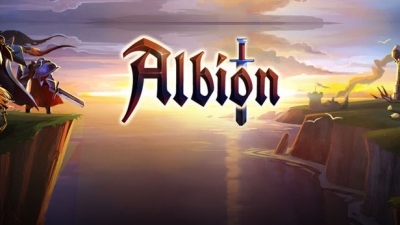 Hey guys, hopefully by now, you have realized that us here at AlbionMall.com are the best place to buy Albion Online gold. We have been with Albion Online since the first beta and we have really enjoyed the game. AlbionMall.com now offer opportunities to all our supporters to win free Albion Online Gold now. AlbionMall is a leading online supplier of game currencies. 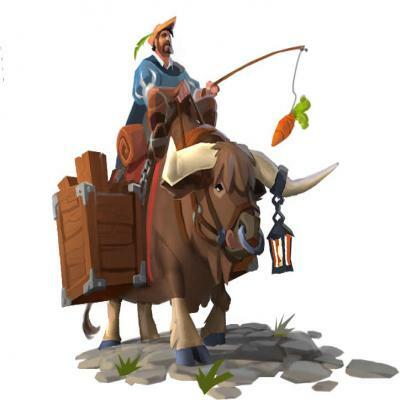 The company provides all kinds of game currencies including Albion Online Silver, Albion Gold and many other items needed for leveling up in games. Not saying its best build in game but must alert that I never had problems in open world vs any bow user. If you are trying to farm at one of the first T5 spots you found chances are so is everyone else. 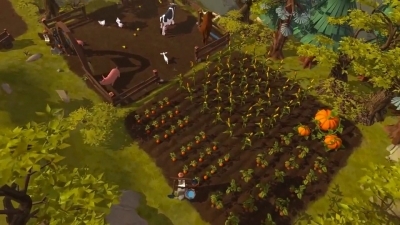 Players are lazy and don't want to have to look for mobs (see #6) they want to travel out 1 zone and start farming. Someone asked how to tell what your enemies will be doing in PvP. Well, it's hard to tell what defines each type of weapon and armor without clicking through every item on the destiny board, so here's a quick breakdown of what makes each item unique!